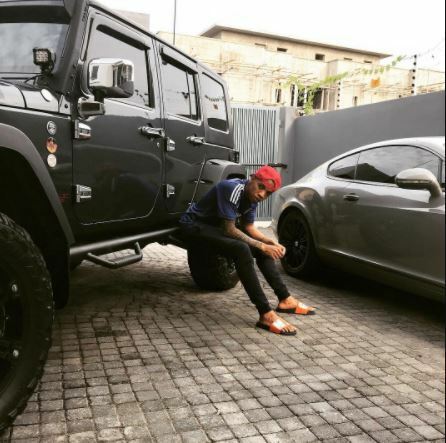 Triple MG Singer, Tekno who recently buy a Jeep Wrangler and share a pictures of him posing bbetween it and another cars packed in the compound was been shaded by Dammy Krane. 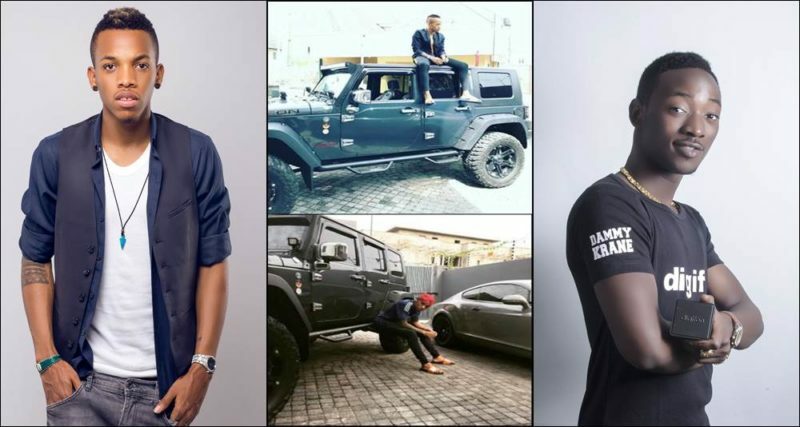 Though Dammy Krane did not mention Tekno name but he took to his Snapchat to throw shade at someone who has been posing and taking pictures with another man car packed inside his compound. 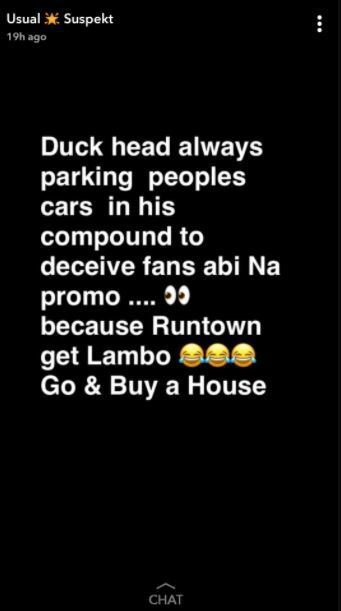 Dammy Krane wrote; “Duck head”, a term used to describe Tekno, “always parking peoples cars in his compound to deceive fans abi na promo …. because Runtown get lambo. Go and Buy a House”. 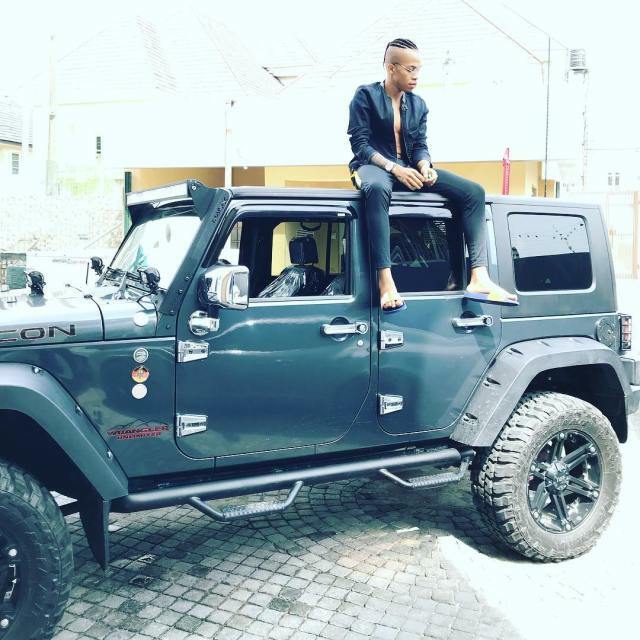 Beacuse of the controversy of hairstyles copying, we believe the shade was directed at Tekno.